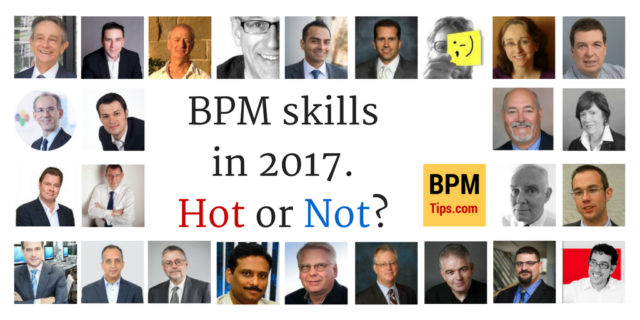 One of the “hot BPM topics” for 2016 is Decision Management. 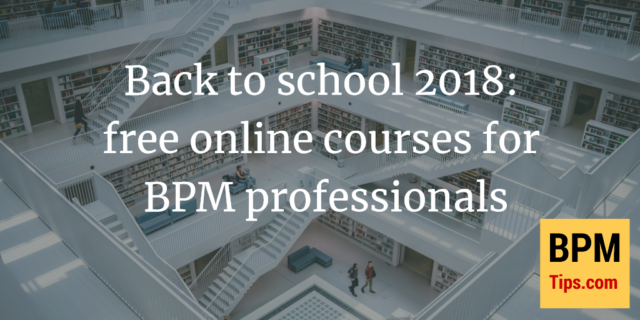 Decision Model and Notation (DMN) is gaining more and more popularity being endorsed by BABOK and having 4 presentations at bpmNEXT 2016. 1. 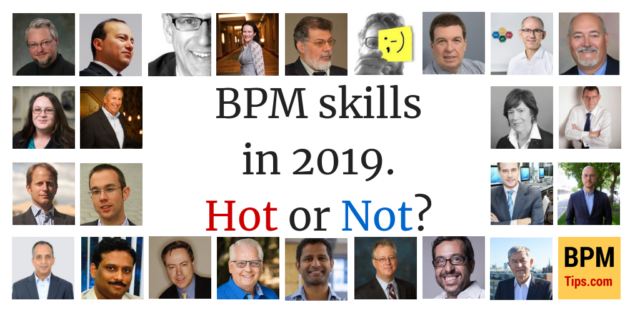 In which industries and projects BPM professionals should consider using DMN? 2. 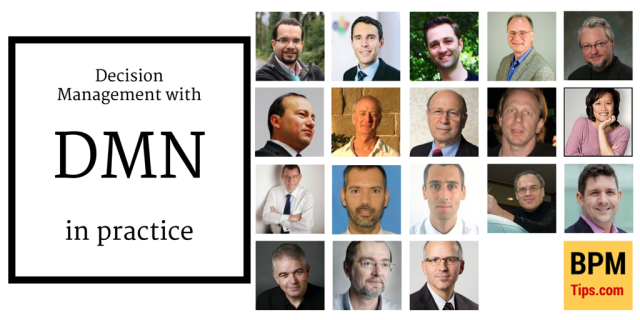 What should be the first (and next) steps of someone who wants to start using decision management with DMN in practice?